Batch of tested working HTC mobile phones. 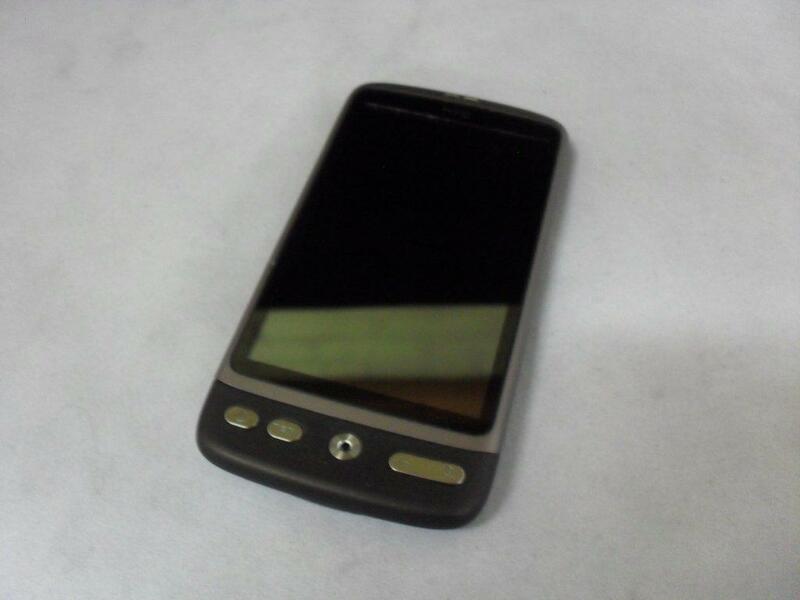 Models include HTC Desire S, HTC Diesre Z, HTC Desire HD, HTC HD Mini and HTC Nexus. All handsets are power on and touch screen tested. Full wholesale manifest available for download at anytime.